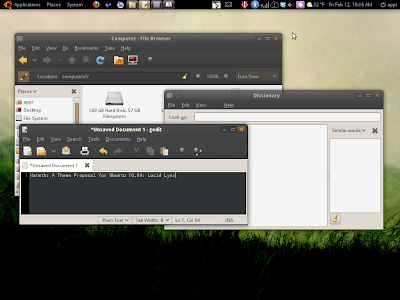 The trend had already started with the release of Ubuntu Karmic. 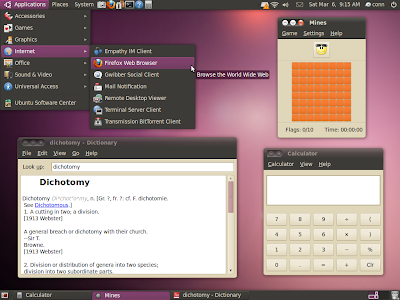 A number of community contributed themes started pouring in and some of them even got into the list of default themes for Ubuntu. Now, community contributed themes are gaining further traction with the release date for Ubuntu Lucid Lynx 10.04 getting nearer everyday. Meanwhile, take a look at 15 Awesome Wallpapers from Ubuntu Artwork Pool. Here are 5 of the best community contributed themes with screenshots. 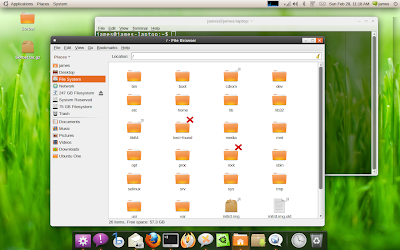 Ubuntu Lucid users don't have anything much to do. Simply Copy-Paste the following line in Terminal. 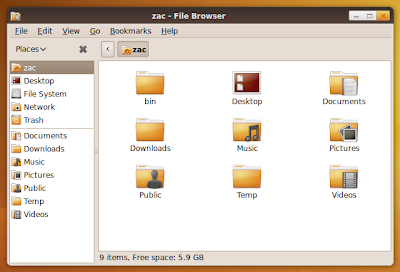 Ubuntu Karmic and Jaunty users need to install the latest murrine engine before getting started installing these themes. For that, you need to add the following PPA. Copy-paste the following line into Terminal. Goto System - Administration - Software Sources, select the Third-Party Software tab and Click ADD. Again goto System - Administration - Software Sources, select the Third-Party Software tab and Click ADD. Goto Terminal and copy-paste the following lines one by one. If you have an already installed version of murrine engine, do this. After installing latest murrine engine, you can now install the theme you want. 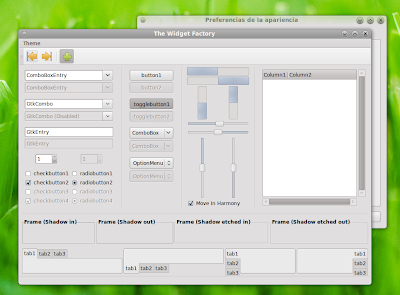 Now, you may not have all the themes available in the above package. For individual lthemes, look at the links given along with the screenshots above. If you want to explore further into the community contributed themes, look here.